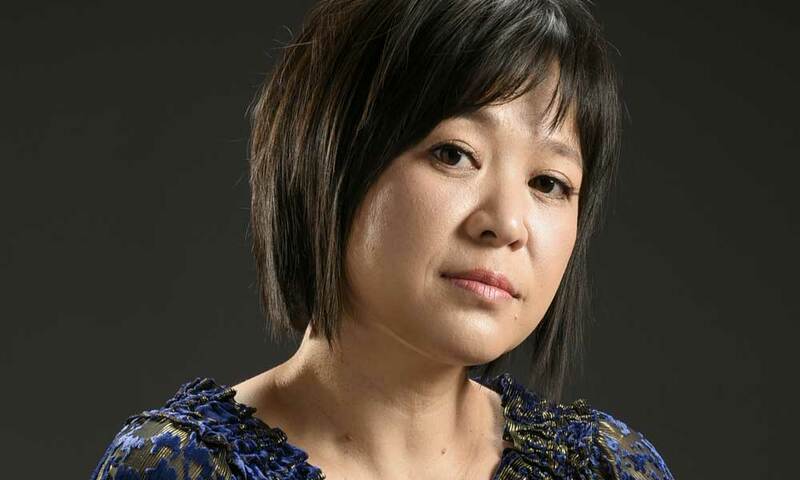 Innovative percussionist She-e Wu presents a varied and dynamic program of chamber music, including her own work. Before the concert, join us for an opening reception celebrating StudioEleven’s current exhibit at the Colburn School, Variations: StudioEleven at Colburn. The Colburn Chamber Music Society series is generously supported by Carol and Warner Henry.